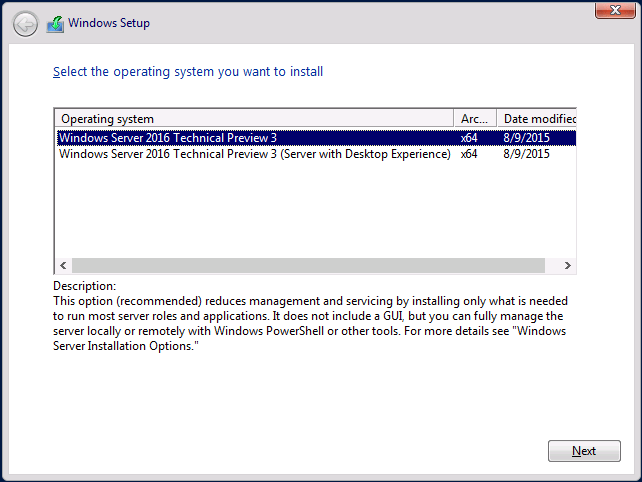 Today, the next version of the Windows Server Technical Preview was released (Technical Preview 3). Instead of repeating content that is the same as my Technical Preview 2 article, I thought I would focus specifically on what’s new/changed with this new technical preview. Firstly, on the installation screen, we still only have 2 options; the first option is basically “Windows Core OS” without any GUI (note that this is the “recommended” option), and the second is the full GUI option. Note that it specifically says “with Desktop Experience”. When I installed Windows Server 2016 Technical Preview 2 with the “local admin tools” option, this did not include the installation of the Desktop Experience. 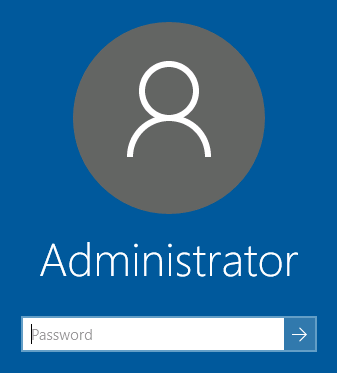 After the installation, we get the normal “enter the password for the built-in administrator” but it now has a more “Windows 10” look/feel this time around. The login screen also has the “Windows 10” look and feel as well. 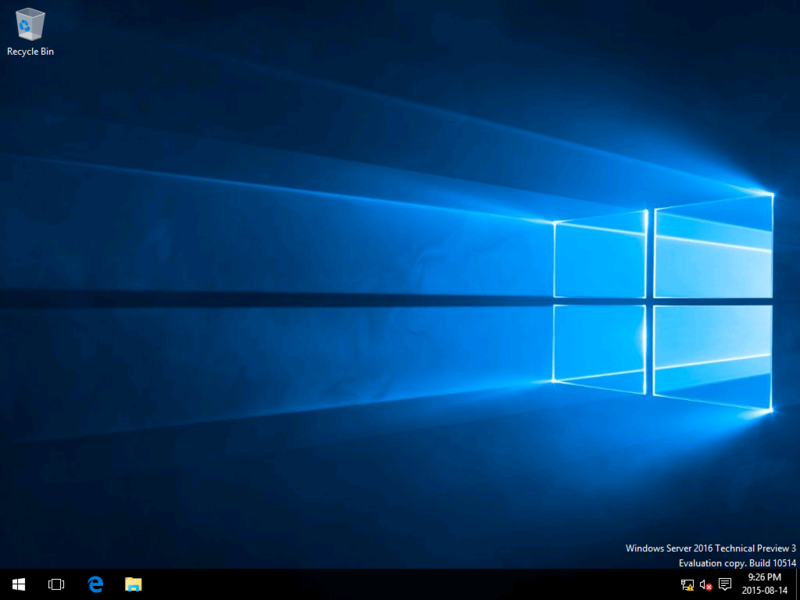 When we login, we definitely see the “Windows 10” type interface (that is, with choosing the “Server with Desktop Experience” installation option. We also see that PowerShell version 5 is available in the OS. Note in Windows 10 we have (currently) PowerShell version 5, Build 10240, Revision 16384. There are a few interesting things that I noticed in the Start Menu. Namely: Wireless Display Media Viewer, Work or School Account, and XBox Game UI/Identity Provider. None of these did anything for me. 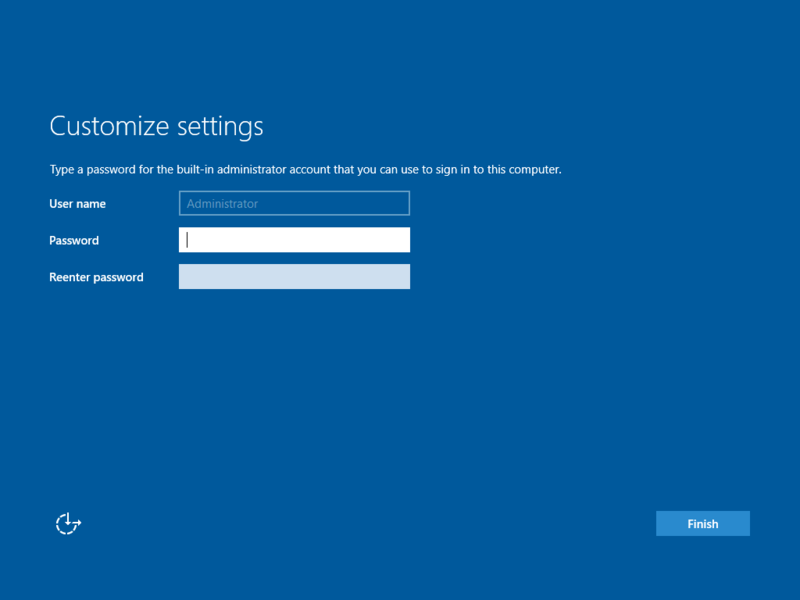 Note that none of them will work if you are logged in with the built-in administrator account (the one that is created upon first installation). Even though I connected the VM to the Internet, they just showed the spinning circle of dots (whatever that is officially called) saying “connecting” and nothing else happened; so I can’t expand on those features further at this time. If you have been using Windows 10 at all, you will see that the Windows Server start menu does not have the Live Tiles like Windows 10 does. You may also notice that the Server Manager shortcut is no longer pinned to the task bar (but of course you can put it back). 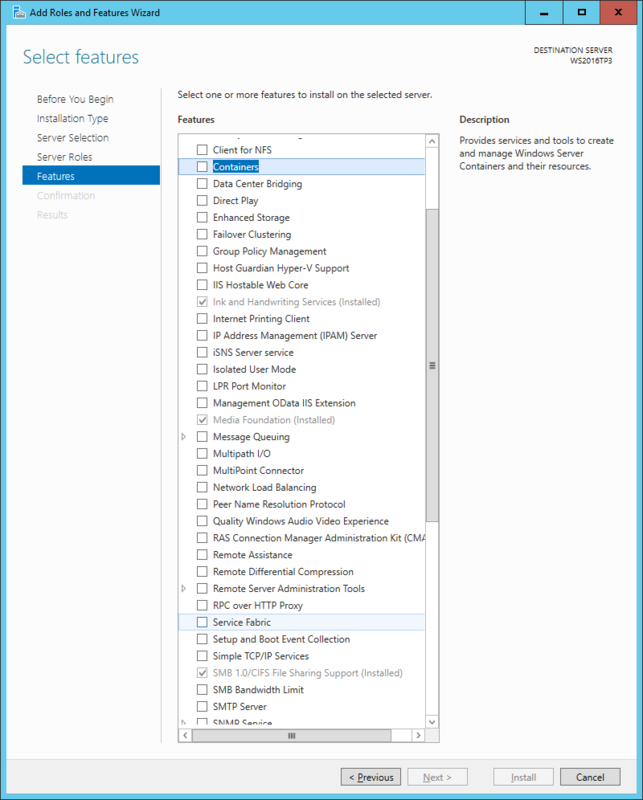 The following is the list of server roles and features that I have observed as being new (in comparison to Windows Server 2016 TP2). I didn’t see any new Roles listed in comparison to my review of Technical Preview 2. Containers: Provides services and tools to create and manage Windows Server Containers and their resources. Service Fabric: Service Fabric is a distributed systems platform that makes it easy to build scalable, reliable, and easily-managed services and applications through a set of public APIs. 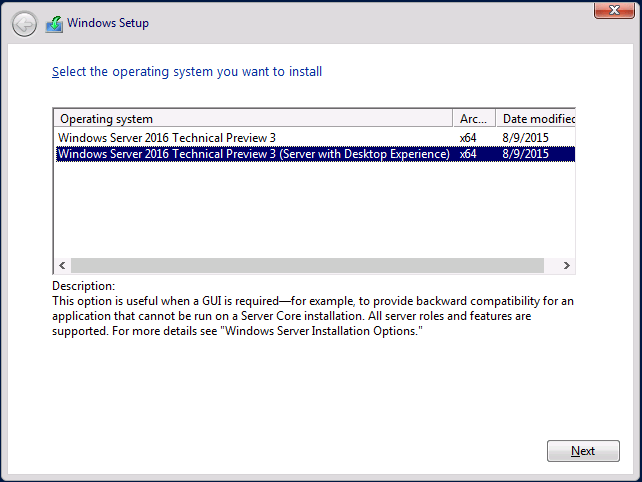 So those are some of the interesting changes thus far with the new Windows Server 2016 Technical Preview 3.